HONN Fine Jewelry is a newly established brand on the Scandinavian market. 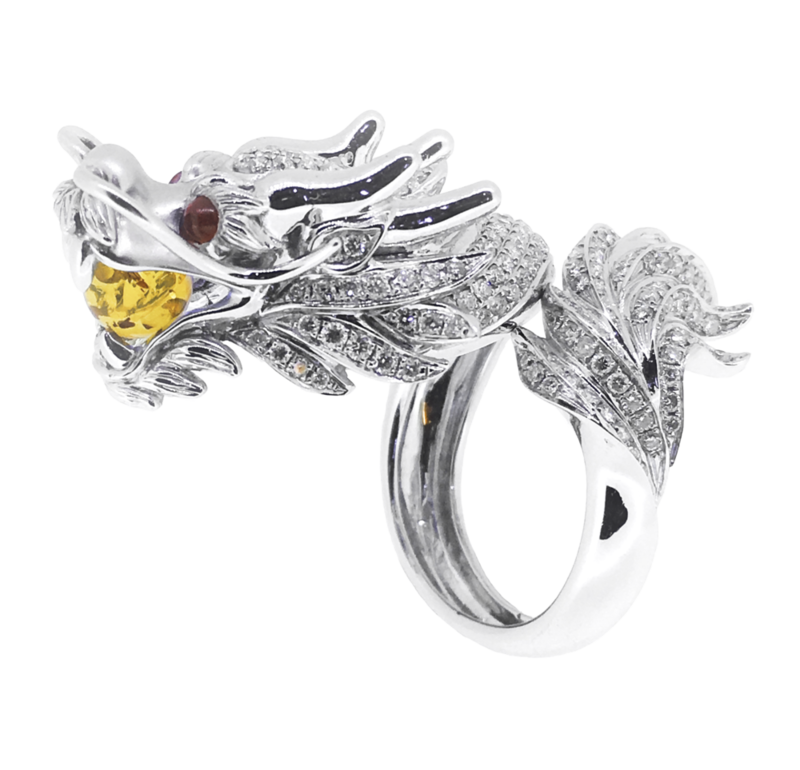 We carry a broad selection of hand-crafted jewelry, including diamond, ruby, sapphire, emerald and colored tourmaline, as well as organic gemstones of finest quality, such as amber, coral and pearl. Without exception, our jewellery is hand-made to the highest quality. Our design incorporates both classic and modern elements, the prime example of this being our multi-function design where a single piece of jewellery can be worn as either a ring or a pendant necklace, whichever way suits attire and occasion. Each HONN Fine Jewelry product carries a seal of certification from leading branch organisations, such as GIA or Swedac. Our store also offers private consultation and design to customers who wish to have jewellery crafted to suit their personal taste. We strive to accommodate any request that our customers might have.